02.03.2012 Eblast! 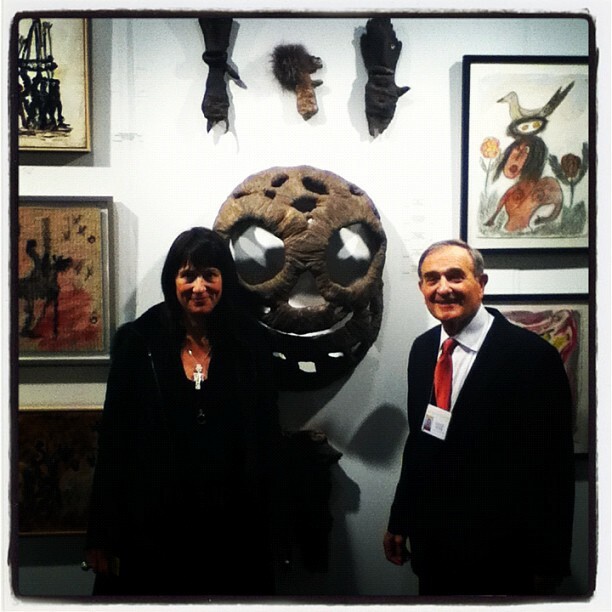 | Gallery Artist Spotlight | Outsider Art Fair: It’s a Wrap! 02.03.2012 Eblast! 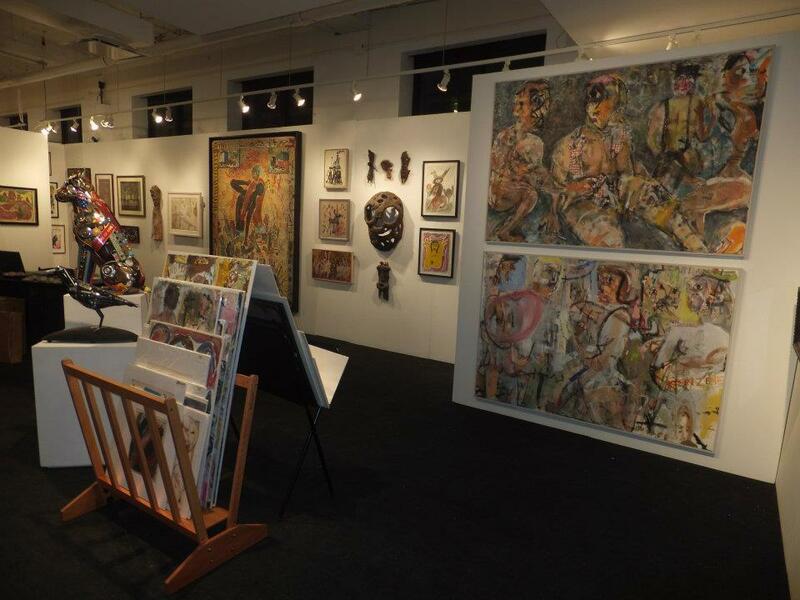 | Gallery Artist Spotlight | Outsider Art Fair: It’s a Wrap!. 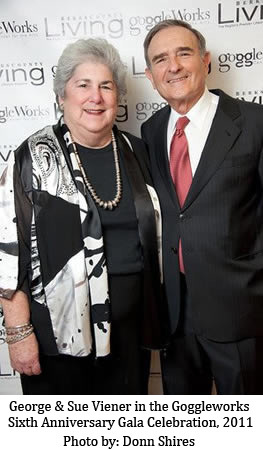 In 1970, Sue and George Viener were introduced to the world of Folk Art and Americana during their visit to the Abby Aldrich Rockefeller Museum in Williamsburg, Virginia. In 1986, they met Chuck and Jan Rosenak in Santa Fe, New Mexico, and were welcomed by them into the world of living self-taught artists. They opened the Outsider Folk Art Gallery in 2007 to showcase their ever-expanding love of art. The Viener’s are moving to Virginia in April 2012 and therefore the physical gallery at the Goggleworks will close. Emily will remain as the Collection Director assisting with sales and showing work by appointment. We look forward to this new and innovative chapter for the gallery. New items will be posted on out website and 1stDibs page as they arrive! Last two venues for this exciting traveling exhibit! In the mid-1960s, Finster began building a roadside park, an attraction meant to display all of “the inventions of mankind.” As he was using his hands to apply paint Finster noticed that the paint smudge on his finger had created a perfect human face. A voice spoke to him, saying, “paint sacred art.” In response, Finster produced thousands of sermon-laden artworks with subjects ranging from historical characters and popular culture icons like Elvis Presley to evangelistic fantasy landscapes and futuristic cities. Most works are meticulously covered in Finster’s own hand-lettered words and biblical verse, recording visionary prophesies and providing glimpses of a celestial outer space world that Finster believed God had revealed to him. 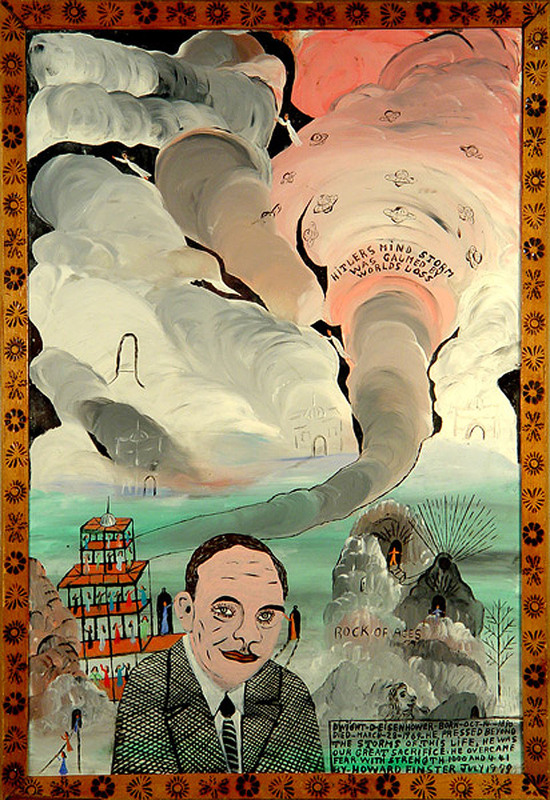 This exhibition provides an in-depth survey of Finster’s career, covering the variety of themes inherent in his work, much of it relating to his visionary experiences. Well-known and misunderstood, his position remains polarized, suspended somewhere between awe for his tireless, faith driven creativity and reluctance by the art community to accept his place in the pantheon of contemporary art. 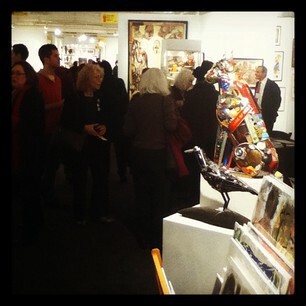 What a great year at the Outsider Art Fair! Please see all of the articles and pictures on our Facebook page! Here are a few highlights. . .
7W staff was gracious and very helpful! The Artists (we had six of our artists join us during the Fair-above is Christine Boisseau visiting from Versailles with George Viener)! (we enjoyed seeing you & meeting many new acquaintances)!